I am now an Ambassador and demand Ferrero Rocher with my brew these days. Well, I do love a Ferrero Rocher, but I mean i’m an Ambassador on an exciting new project working with Ikea and Hubbub. It’s called the #LiveLAGOMProject and we’ll be exploring and developing the concept of how to live more sustainably. 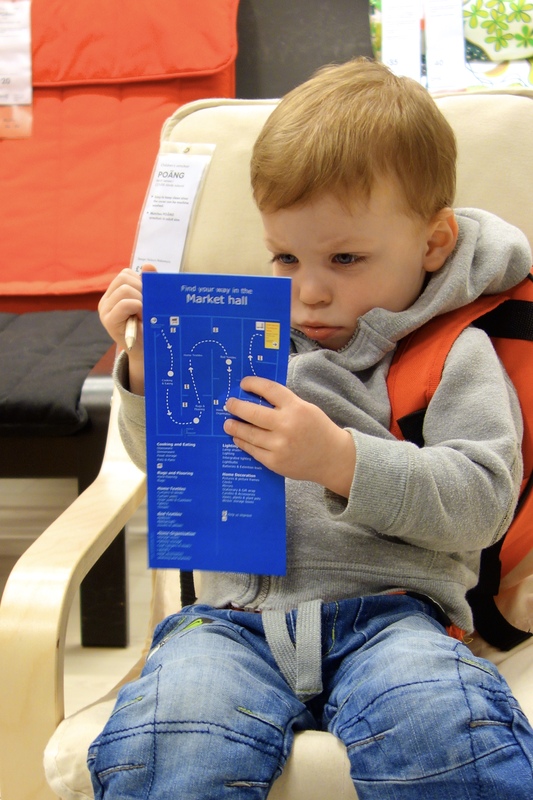 I attended a workshop at Ikea Leeds on a very wet and windy Sunday morning. Let me tell you all about it…. 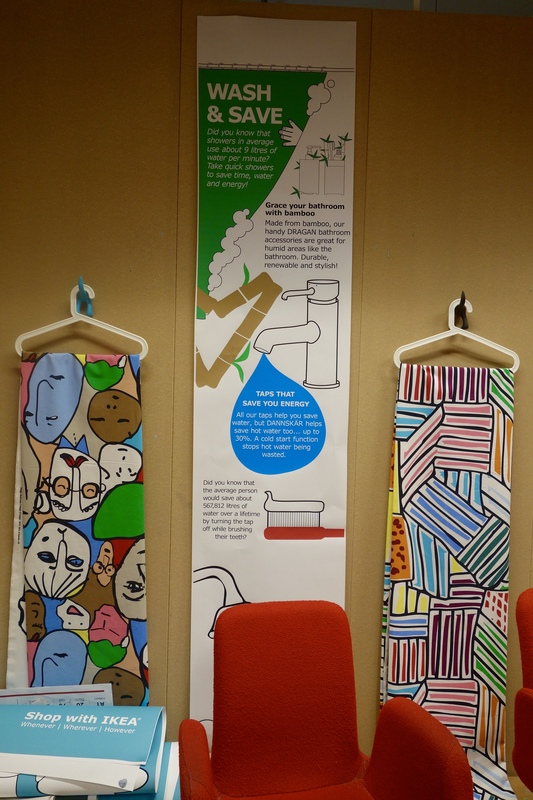 Ikea believe that with support, inspiration and some specially selected items from their sustainable product range they can help us save money, energy, water and reduce waste. 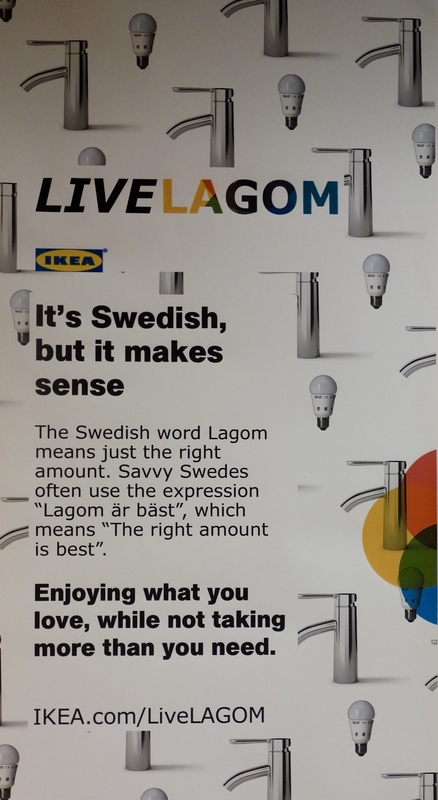 Living “Lagom” means living a healthier lifestyle. 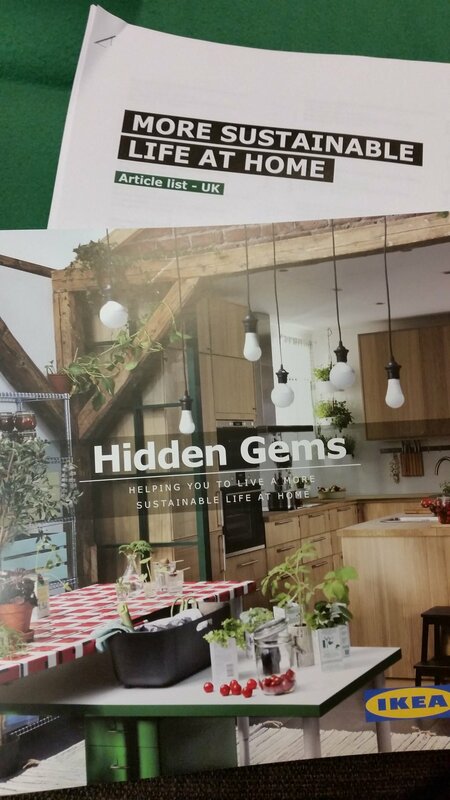 Each ambassador is given £500 to spend on the sustainable products. 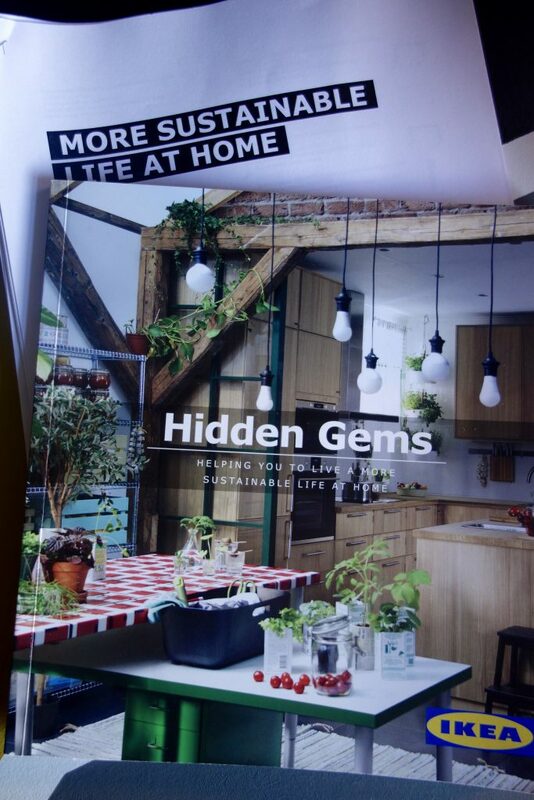 All found in the specially made Hidden Gems brochure. 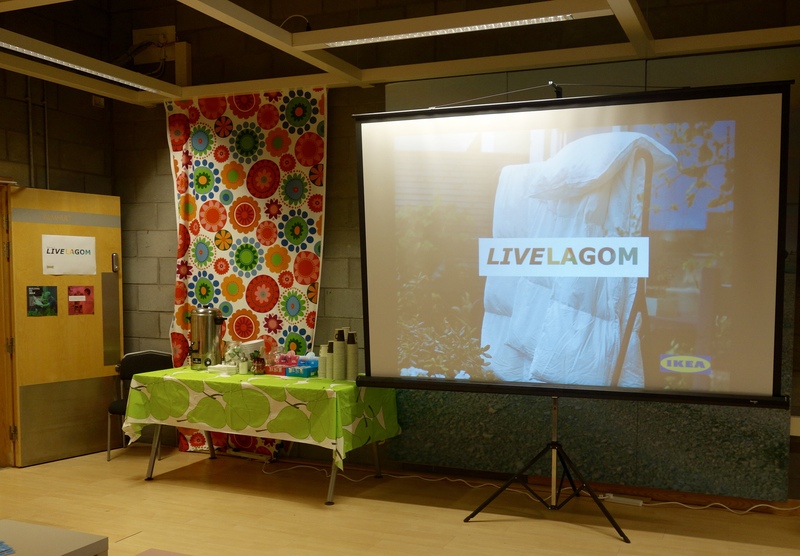 We all write a New Year’s Resolution relating to the Live LAGOM project to help inspire us to write about our journey. We write three blog posts sharing our experience. Once at the beginning of the project period, one mid way and one at the end in June 2016. Sounds great doesn’t it? Am really looking forward to starting this. Any way we can make our home more efficient can only be a good thing. 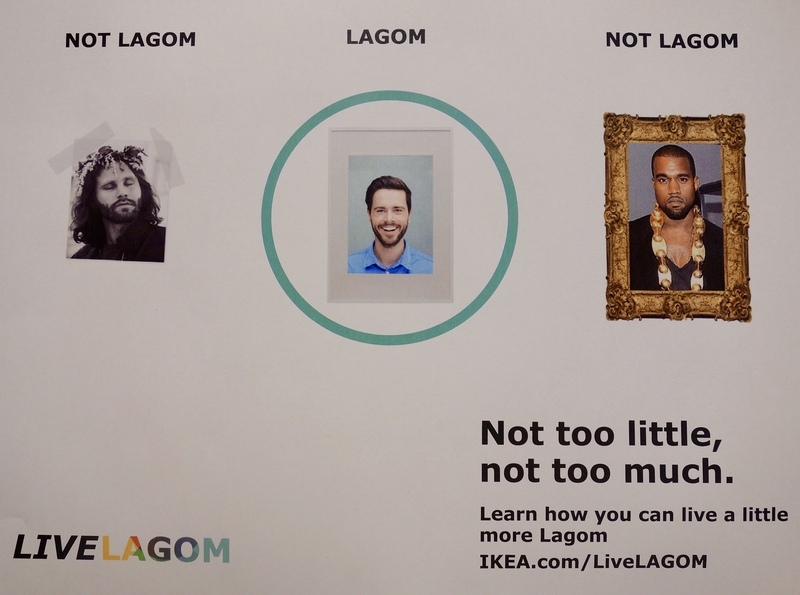 We’d also love for Charlie our son to fully embrace the Lagom lifestyle. Whilst only being 2 and 3/4, he already asks which bin to put the rubbish in, so we’ve made a start. He also loves Ikea. What better project to involve him in. You’re all probably fully aware of my love for Ikea. I’ve wrote about them and their products a lot. 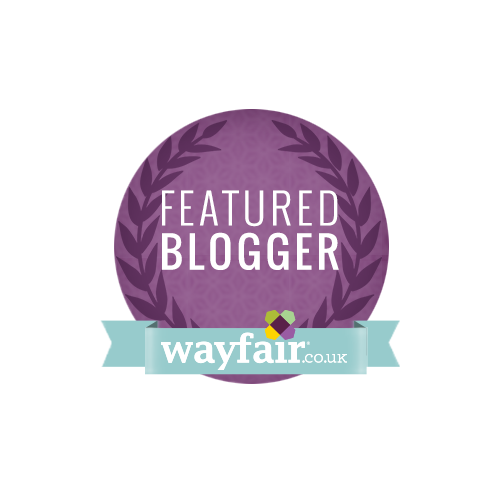 They fit my working ethos perfectly; affordable design made accessible to everyone. I found out a lot more about the company yesterday and met lots of staff who are also taking part in this project with us, the public. 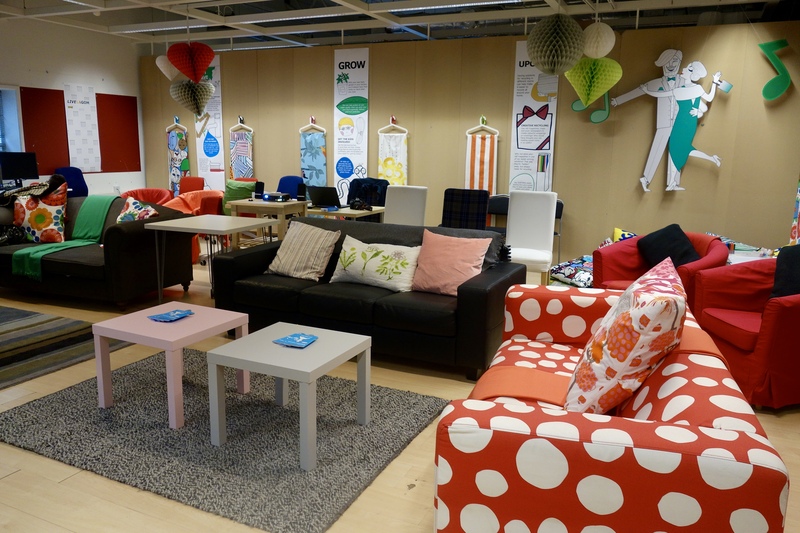 Everyone introduced themselves, their role at Ikea and their love for the company was clear. Lots had started working for Ikea part time, during studies etc. but had remained there for years after because in their own words “I fell in love with the company”. The marketing manager, Helen made her way from the sales floor to her current role after being with Ikea for 19 years. Sounds like a good relationship to me. Chris, the LAGOM leader’s enthusiasm for the whole project meant the morning’s workshop whizzed by. His background is outdoors and in the garden, so in his current role he was very keen to introduce “growing your own” as a way of living healthier and saving money. Yes, yes and yes. Let’s get started. I shall end with a video we were shown yesterday I think it ties everything up quite nicely. Enjoy. Yes! At LDF? I was booked to go and see that talk, but never made it down to London in the end. Would love to get a piece from Ilse Crawford’s Sinnerlig collection as part of my haul. Fingers crossed! Sounds like an interesting project. Looking forward to reading more about it. It sounds like a fascinating project to be involved with. I look forward to hearing more about your progress and the products you pick. 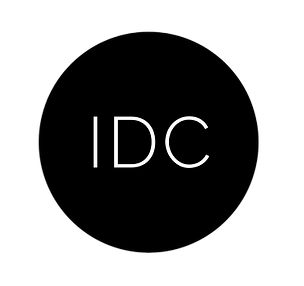 What an interesting project. 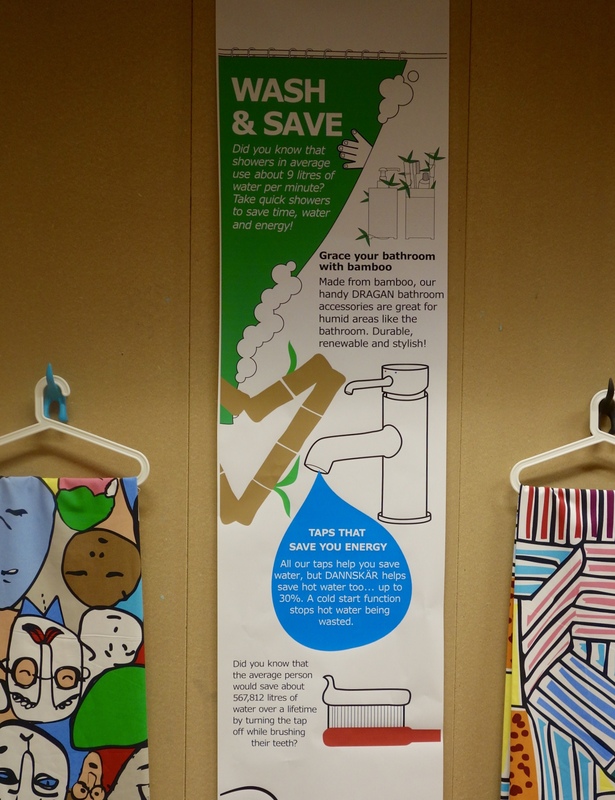 It makes me really happy to see big companies like ikea focusing their efforts on sustainability. Really looking forward to seeing what you choose and reading about your experiences. Yes, I found out so much more about them as a company from this workshop. So many things they have done to support overseas businesses. They should shout about it more as I think as buyers we are becoming so much more aware!